Today we’d like to introduce you to Chelsea Brown. I began practicing yoga at the age of 17 after my mom encouraged me to try it as a way to help manage my anxiety. I was fortunate enough to have had an incredibly wise teacher from the start, Tricia Fiske, who remains my mentor to this day. In 2010, I completed my initial yoga teacher training under Tricia’s direction. 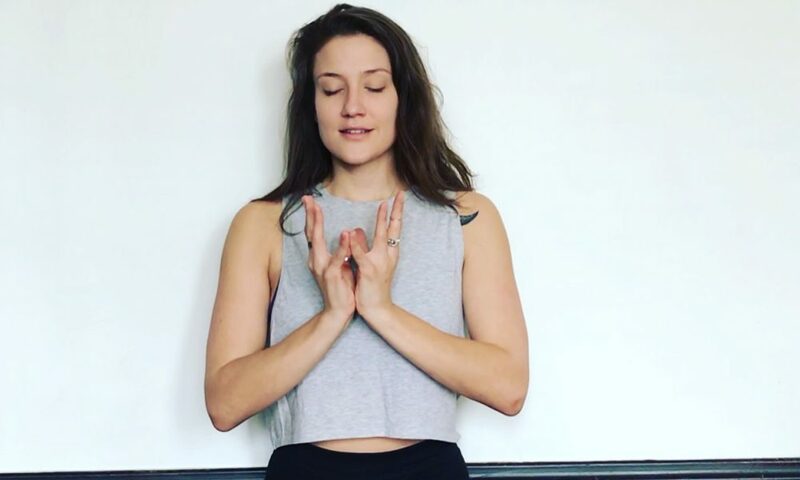 At the time, I was working in Special Education and started to make the connection that yogic practices were tremendously beneficial to my young students. Like myself as a young person, many of them had difficulty with self-regulation. I was inspired to combine my experiences with yoga and working closely with children and I have the past eight years sharing yoga with children. I founded Good Seeds Yoga in 2017 with the clear mission to promote yoga for children as a technology for self-regulation. It has been an honor to watch Good Seeds grow within the community as we expand our partnerships with schools and nonprofit groups around the Chicagoland area. And I am excited to announce that we will be offering our first 95 hour Children’s Specialty Certification training in 2019 so that we may situate a new generation of yoga teachers and others who work with kids to brightly and knowledgeably share this transformative practice with our children. Good Seeds Yoga is further expanding to offer one to one therapeutic yoga sessions so that children can have an opportunity to work closely with me to address their unique needs and concerns. It has been challenging to situate myself as a small business owner. I am drawn more naturally to creativity and sharing, whereas owning a business requires deep focus and planning. I feel lucky that I have been able to spend my life doing what I feel I was put on this Earth for, so any difficulties I encounter feel like learning opportunities meant to help me along my path. Good Seeds Yoga – what should we know? What do you guys do best? What sets you apart from the competition? Good Seeds Yoga was founded on the principle that Yoga has the potential to transform. One of Good Seeds’ mottos is “yoga beyond asana,” meaning that while yoga poses are healthy and satisfying, the power of yoga practice lies beyond the physical. 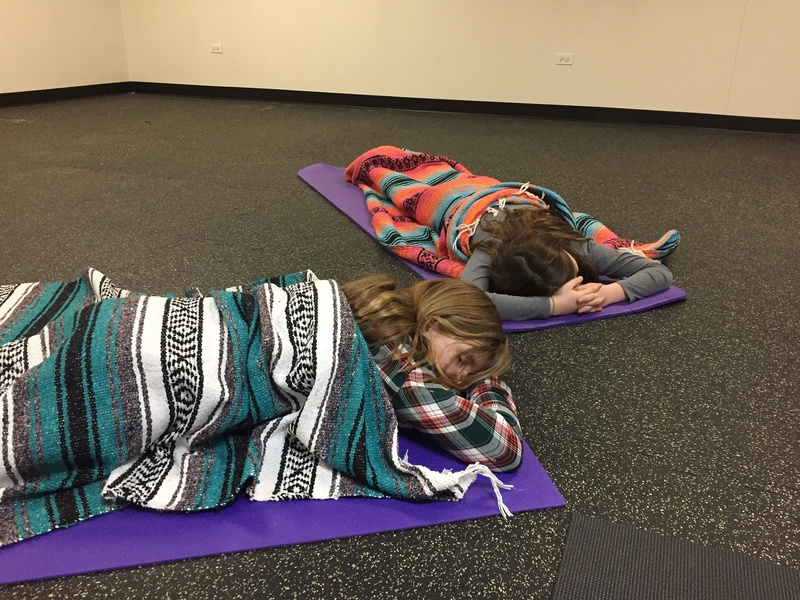 We are known for classes that engage young minds not only with movement, but with opportunities to learn transformation tools for self-regulation including meditation, imaginative guided relaxations, and creative expression. 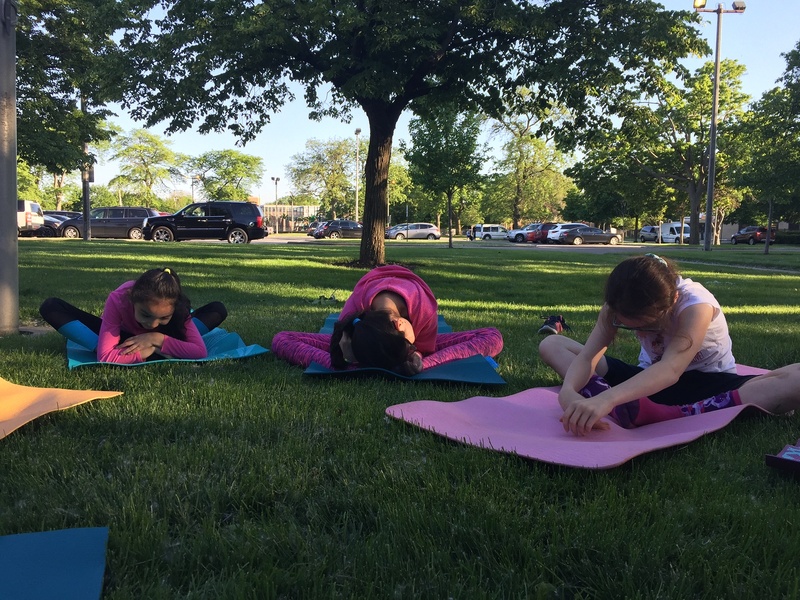 Many programs that offer yoga for children focus on the idea that kids have short attention spans and need constant stimulation. Good Seeds takes the position that children in our hectic and technology-driven world already face enough external stimulation. Rather than trying to meet kids at their most heightened states, we use poses to bring their bodies into balance and invite them to use tools such as breathwork and imagination. 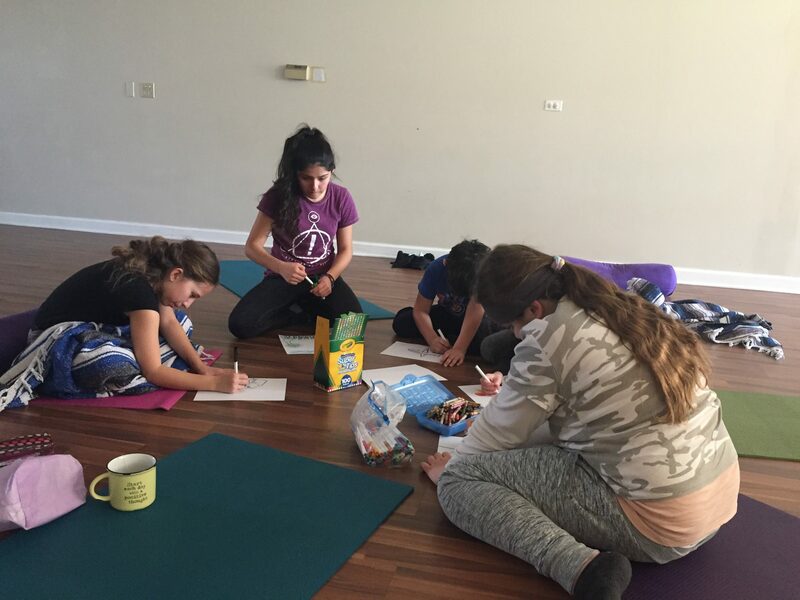 We encourage children to engage deeply with the lessons of yoga by granting them frequent opportunities to work in groups teaching each other and to use art and writing to reflect upon what they’ve learned. Many children’s yoga programs today have been formed after weekend trainings that skim the most ephemeral surface of yoga. 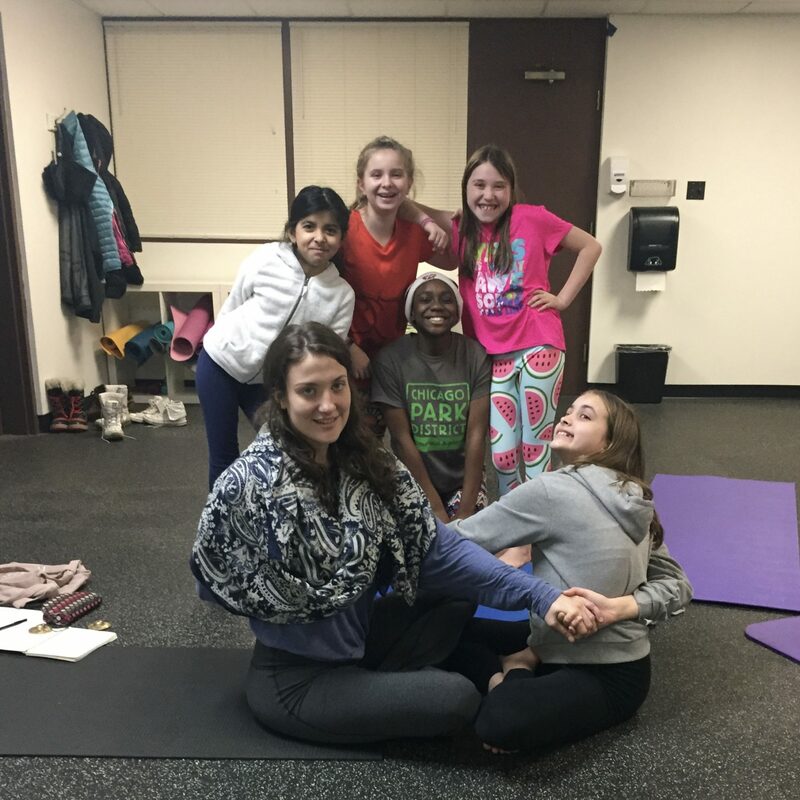 I founded Good Seeds Yoga after eight years of teaching both adults and children, and over a decade of working professionally with children as not only a yoga teacher but a gymnastics coach, camp counselor and paraeducator. With over 2,000 hours of yoga teaching experience, I am designated as an Experienced Registered Yoga Teacher through our regulating body, the Yoga Alliance. Further, I sought additional training to teach children specifically from Mira Binzen of Global Family Yoga, a nationwide leader in children’s yoga training in order to earn my 95-hour Children’s Yoga Specialty designation. 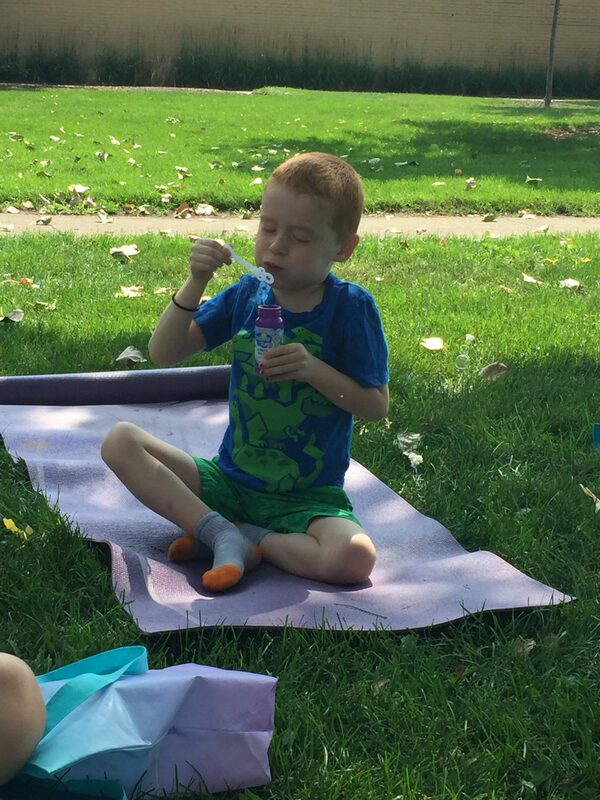 I believe strongly that this matters- my deep level experience with yoga as a teacher and devoted practitioner positions me to have a wealth of knowledge that is shared in a relatable way to children, with whom I find a natural connection. Any teacher with Good Seeds Yoga is guaranteed to have a high level of training and personal practice so that we may authentically plant the “seeds” of a well-rounded yoga practice within the youth populations we serve. I define success as coming home at the end of each day with food in the fridge and happiness in my heart. I don’t have aspirations to become wealthy or famous, but to have enough to keep myself whole so that I can spread my Light.